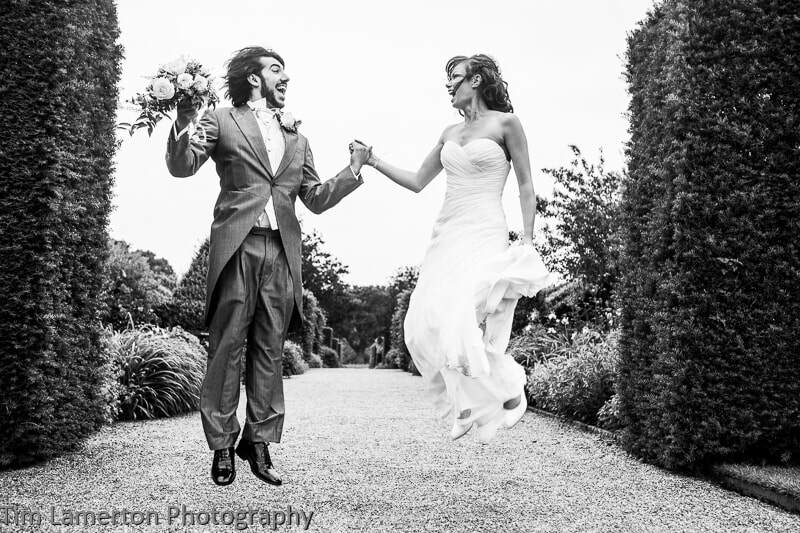 "Tim is absolutely lovely, highly professional and a very natural photographer. He did the photography for our countryside DIY wedding in mid June. From start to finish Tim listened carefully to our requests, made us feel comfortable, he captured many beautiful moments and kept the photography as natural as possible. We are so happy we met Tim, we cannot thank you him enough and highly recommend him." ​I have reputation for working with couples in a relaxed, fun and compfortable atmosphere. This helps you to enjoy your wedding as I document your day around you. Please read on to find out more about my wedding offer to you and contact me for a free consultation and no obligation quote. 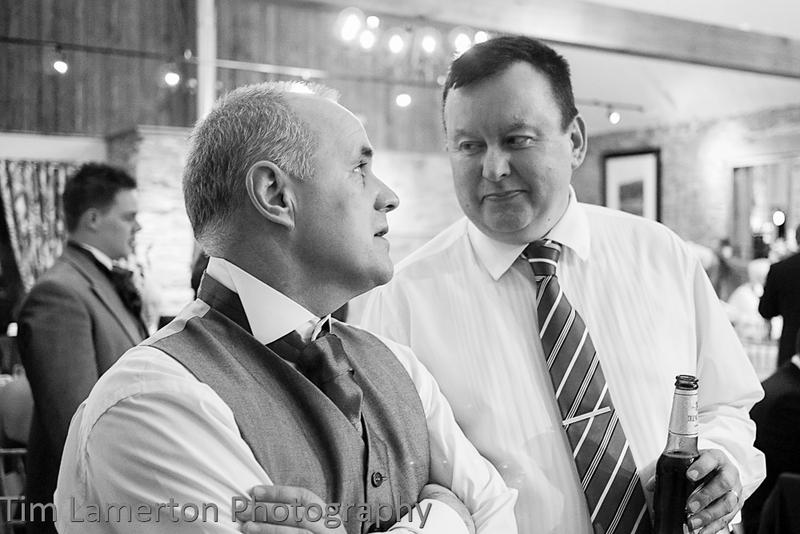 We can have a chat about your hopes and plans for the day and how my photography fits in seamlessly with your wonderful day. 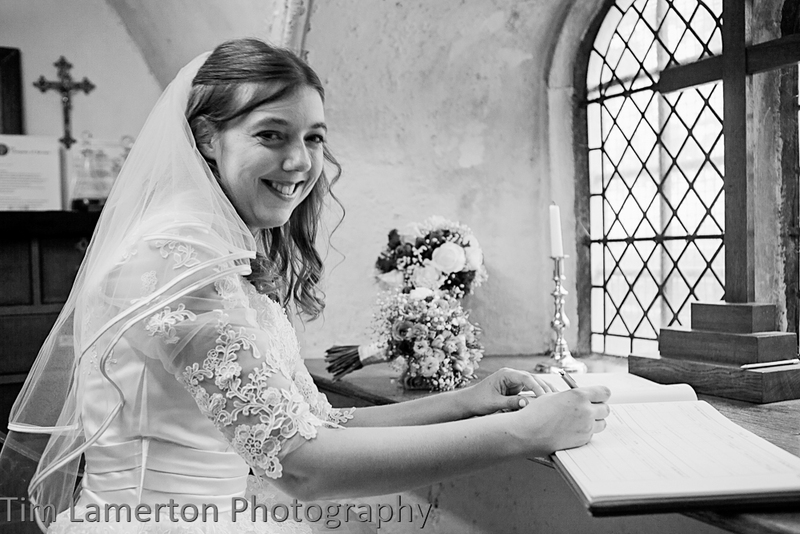 ​Comfortable with traditional, contemporary and completely individual weddings, I offer a bespoke service, resulting in memorable, beautifully composed and natural images that tell the story of your day. ​With my unobtrusive, relaxed, natural and immersive approach to photography, I capture the spirit and emotion that is unique to each wedding and every couple. I involve myself completely in your wedding (without getting in the way) so that I get the pictures that will speak to you through the years. ​My aim is for you to be completely at ease, from initial contact, through your wonderful day, to the delivery of your finished images. I take the time to really understand your wishes, creating memories you will love ​for a life time. 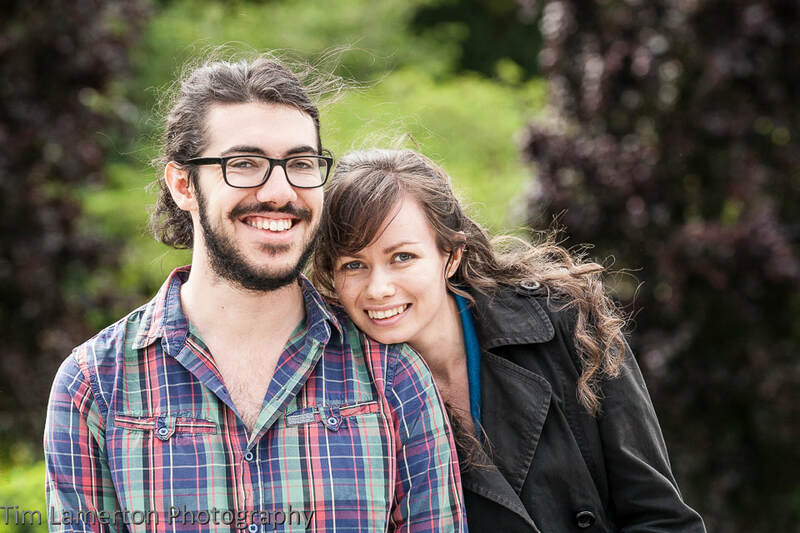 ​I offer a pre-wedding photo walk for us to get to know each other and find poses you like that suit your personality. I don't force you into my vision of the perfect wedding photo. I help you create the perfect images of you and your day. It really is all about you. This helps give you the confidence to act naturally in front of the camera and look great in the finished images (and one less worry for you on the day). To find out more about photowalks please follow this link or tap the image. 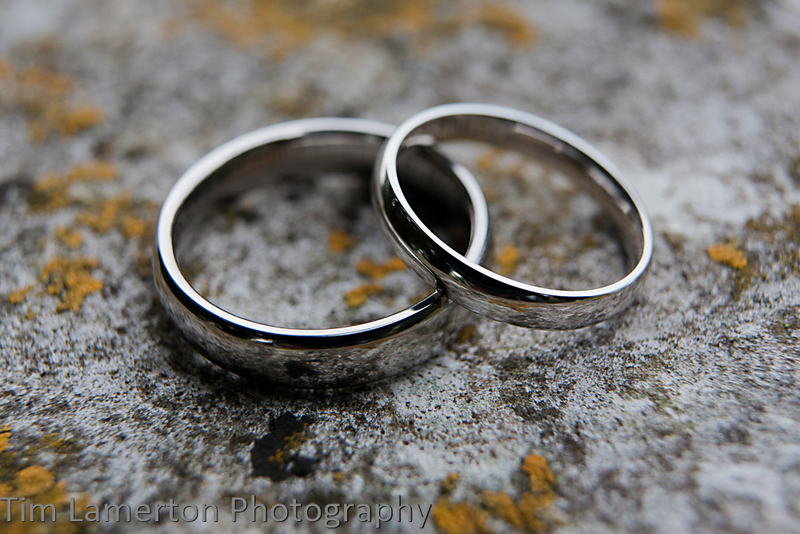 ​Working across Devon, I offer a range of wedding photography packages to suit all needs. My offer starts with my Essentials collection at £350 with an online gallery and digital images, with prints and sumptuous photo books also available. 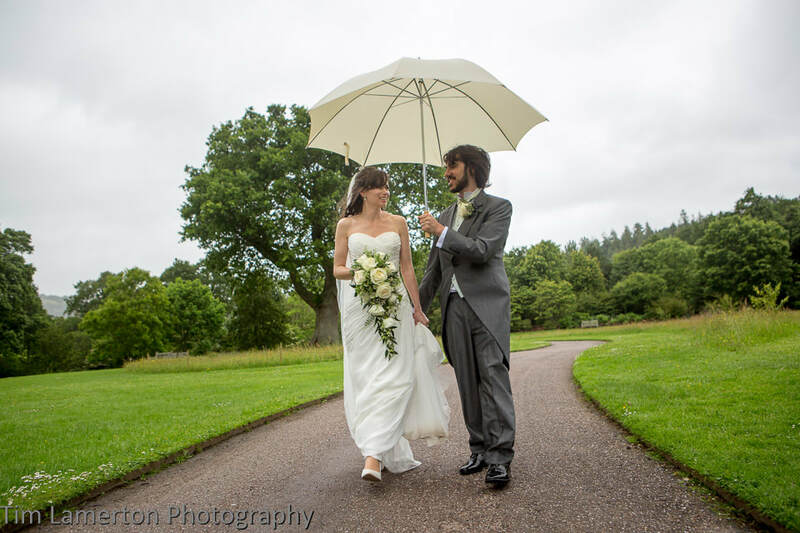 Sometimes it rains in Devon and I always have brollies with me. So no worries rain or shine. 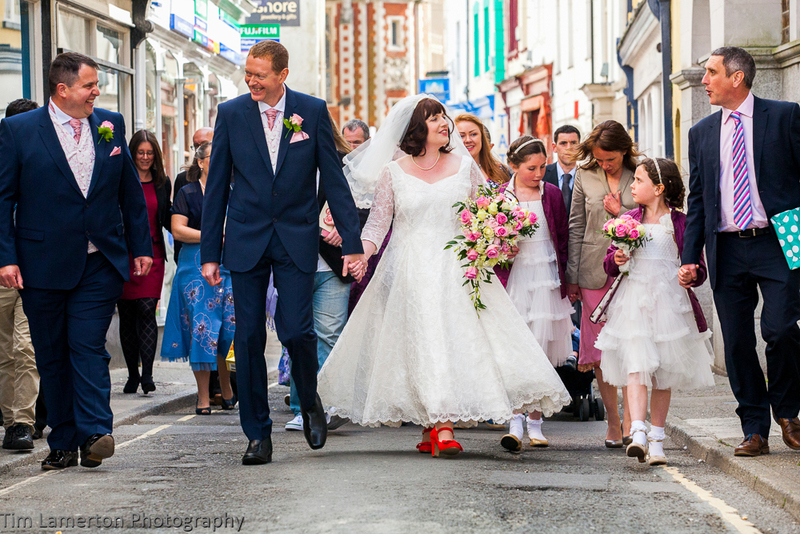 Please tap the image to read what lovely people have said about my wedding photography. Please tap on the image to see my wedding collections. To find out more please do not hesitate to get in touch. ​It will be great to have a chat. ​Please tap on the image to find the contact method that suits you best.